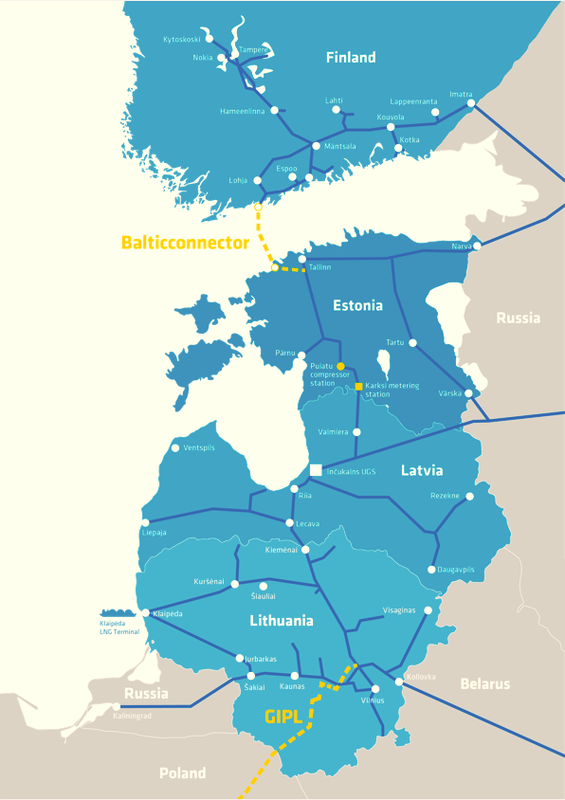 The study on the development of regional gas market in the Eastern Baltic Sea Region was intended to provide a detailed region-specific comparison of different models of regional gas market operation, including the estimation of costs and benefits.Eventually the recommendations should be given on which model (or a combination of elements of different models tailored region-wise, or set of models with transitional phases) is most rational to follow in the region, including a roadmap with implementation scheme of recommended model and identification of associated risks (linked to regional infrastructure projects, the development of regulatory framework etc.) and measures to tackle these risks. General view on how the off-grid (e.g. biogas, LNG, i.e. not connected to transmission or distribution networks) gas market development could influence grid gas market developments in the region should be presented as well.